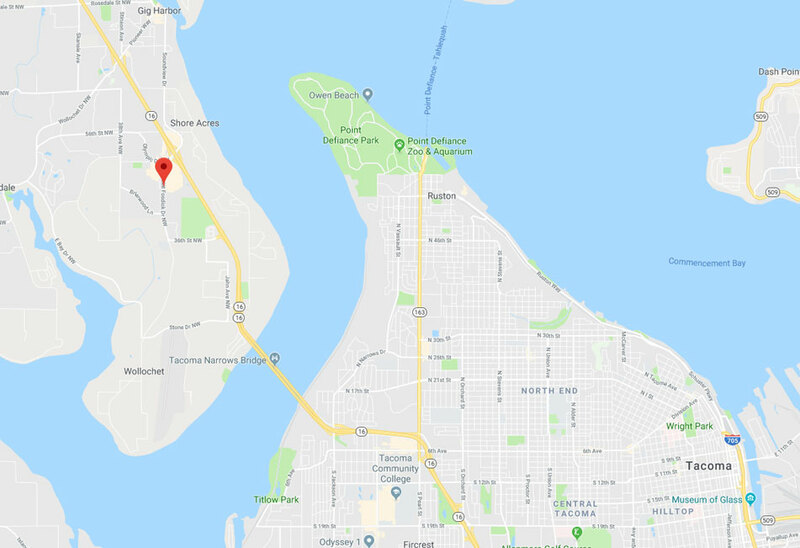 Garage Door Repair Gig Harbor, WA | Replacements, Repairs & Maintenance! 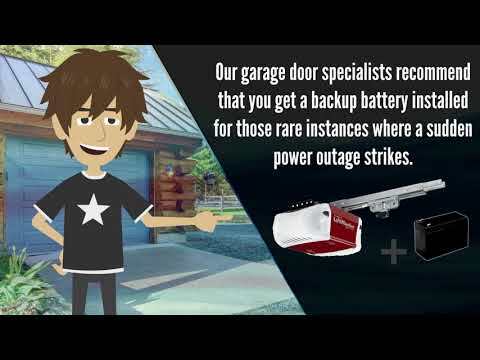 Our team can ensure that your garage door is able to live up to its full potential. We've been helping Gig Harbor homeowners with all sorts of different garage door related tasks for well over a decade now. Our professional technicians always come fully equipped with all the necessary tools and replacement parts, and we are completely dedicated to ensuring not only your satisfaction, but your safety as well. 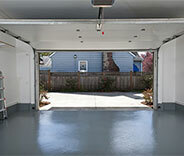 Don't hesitate to give us a call for any overhead door related need. 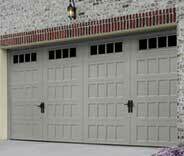 The following are some the latest projects our garage door technicians completed. We'll be more than happy to help you just like we helped these customers. 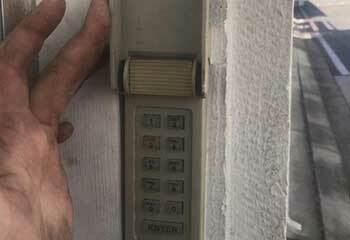 This customer’s remote control stopped working and we handled it. Find out more here. This customer called us because he couldn't get his door to close. Click here to learn more. This customer called us because his door was struggling to open and close. Find out what we did to help. 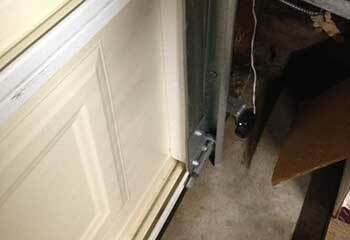 This customer wanted to upgrade his opener because his house was broken into through the garage. Find out how we helped. 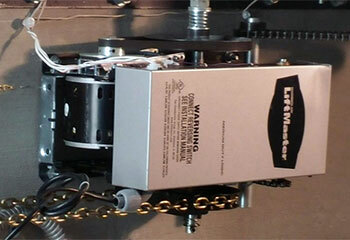 I appreciate the complete system examination you did on our garage door, it is great to see how thorough you are. Thanks for your hard work. 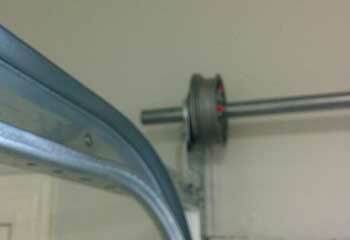 I just wanted to let you guys know you really helped me out a lot after one of my garage door springs broke. Your technician was here almost immediately and replaced it really fast. Thanks! Thank you! I'm extremely happy with the new opener you guys installed for me, especially the fact it was a lot less expensive than what I was expecting. Couldn't be happier with the results!